This insightful and informative guide can revolutionize how you communicate with any audience, including your clients and your bosses. 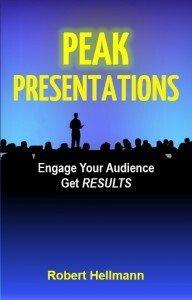 Learn the RESULTS™ method and master the art of presentation. 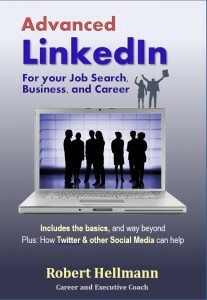 Whether it’s a thirty-second pitch or a two-hour seminar, whether you present to one person or a thousand, this book is for you. You’ll learn what information to include, keys to a memorable delivery, and how to use visuals, pacing, and storytelling to make your presentations shine. Written in a light, engaging style, and filled with case studies and easy to use tools, this powerful book gives you the skills you need to persuade and inform your audience, and get the results you seek.